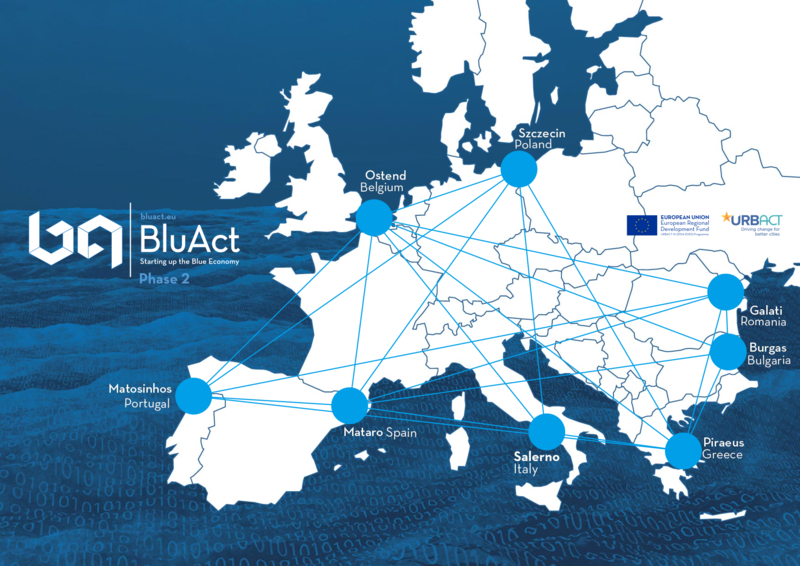 BluAct is a Transfer network of 7 European port cities including Piraeus, Mataro, Ostend, Galati, Matosinhos, Burgas and Salerno aiming to share good practices in Blue Economy entrepreneurship. The project follows the success of Piraeus’ Blue Growth Initiative, an entrepreneurship competition that offers incubation services to local businesses boosting innovation and job creation. 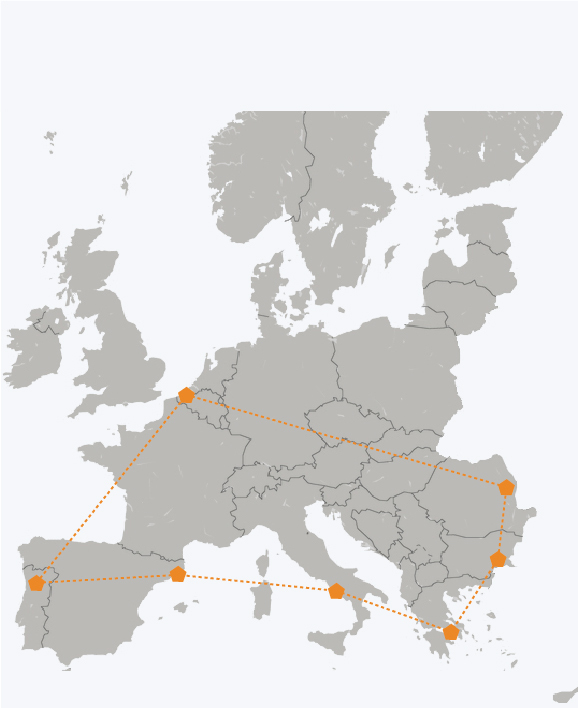 Through an approach of creating Urbact Local Support Groups and engaging local stakeholders and other interested parties, with the ultimate aim of starting up the blue economy, BluAct aims to deliver far reaching results in the respective partner cities.